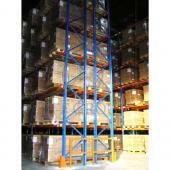 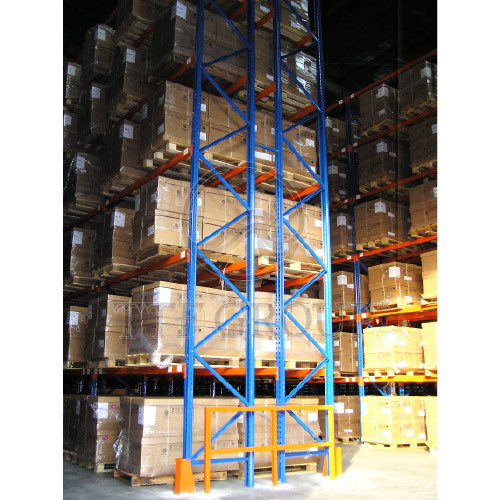 TTF Heavy Duty Selective Pallet Rack is constantly in demand by all warehousing facilities requiring palletised storage and handling. 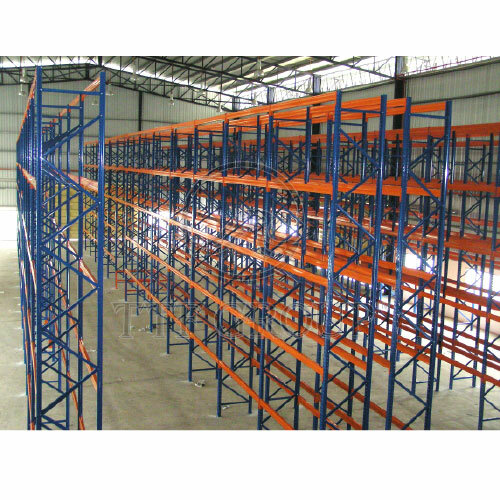 With a maximum UDL (Uniformly Distributive Load), the pallet rack is able to withstand loads from 1000kg to 3000kgs per level. 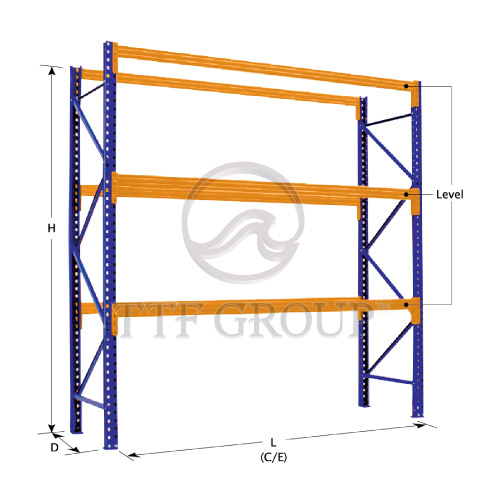 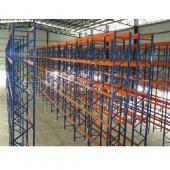 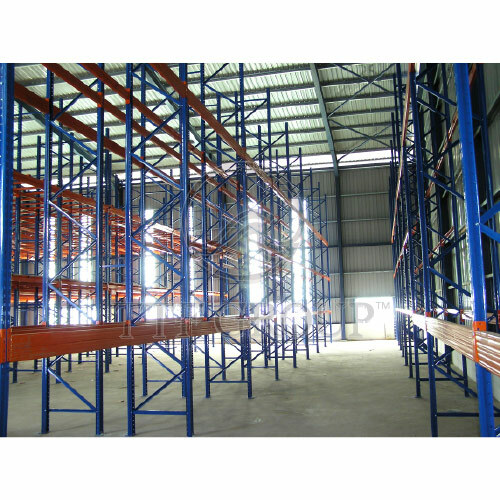 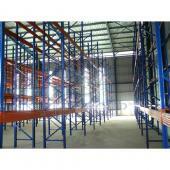 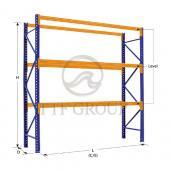 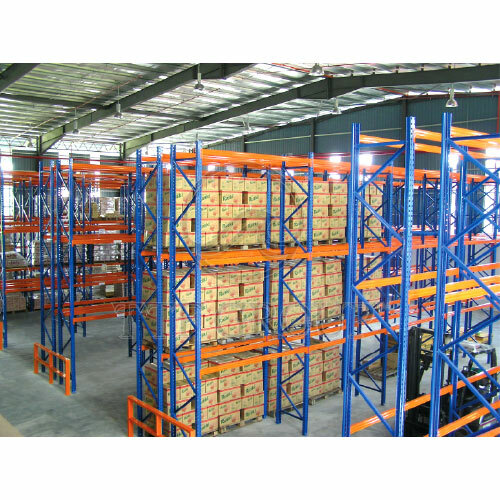 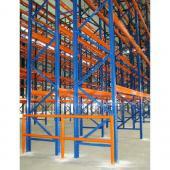 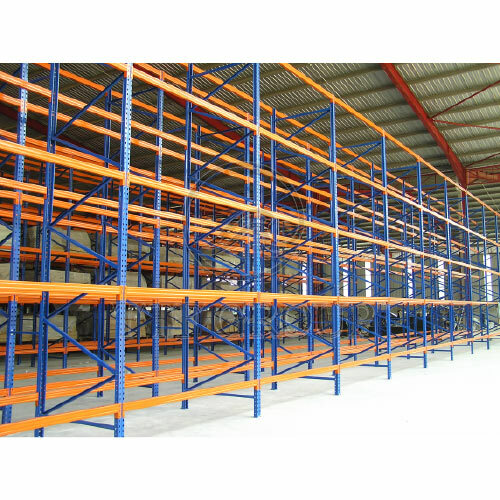 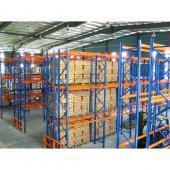 Effectiveness, economical and flexibility, TTF Selective Pallet Racking System is the solution to increase warehouse productivity. 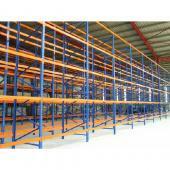 Besides, it is also packed with features for maximum versatility. 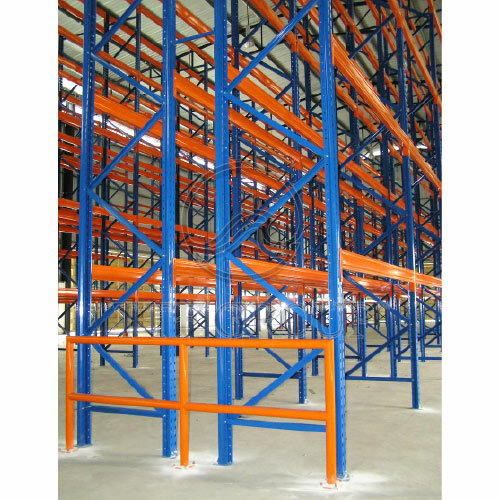 Features like drum stoppers and frame guards, the system meets the strict safety requirements of today's modern warehouse.